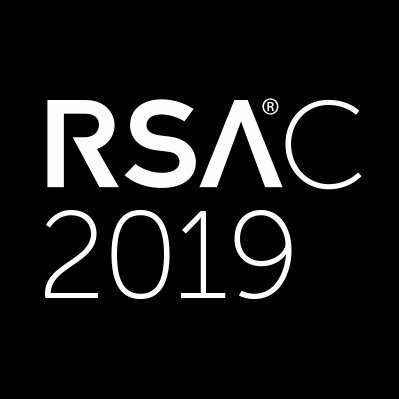 Meet NowSecure at RSA 2019! Deliver secure mobile apps faster. Be where your customers are and know their data is protected. Whether you need automated security tests for DevOps, mobile app penetration testing services, or tools to run repeatable assessments in a fraction of the time and cost of a manual pentest, book a meeting to discuss how NowSecure can help your organization bring secure mobile apps to market faster.